The bossa nova star shares her story of unexpected love and coincidental rain. They say love comes when people least expect it. This was true in the case of bossa nova singer Sitti Navarro. "He came at a time when I have almost given up on love and didn’t care already whom my friends would set me up with," Sitti shares. The "Is This Love" singer met her husband, triathlete Joey Ramirez, in 2013 through a set-up orchestrated by a common friend. Little did she know that agreeing to the date would mark the beginning of a whirlwind romance that would last a lifetime. "It was raining the whole week. [Our] first date was dinner and then a movie with friends. [I] didn't think much of him, except that he was clean-looking and nice. He smelled good and was quite talkative." Back then, she had no idea that Joey was already smitten by her. 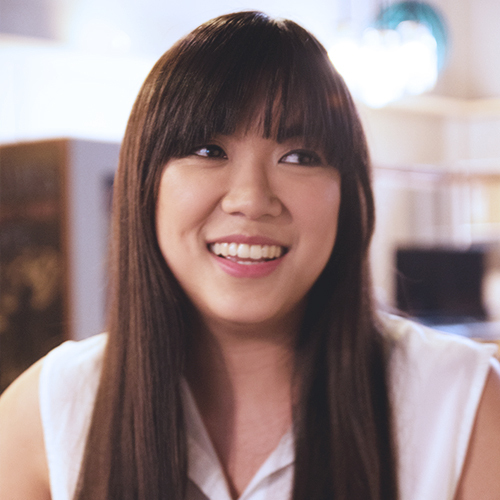 "Apparently, he thought much of me because I laughed uninhibitedly in the cinema (we watched ‘The Internship'), and so [he] asked me out again two days later. "I said yes, and fell in love with him that day." After a relatively short engagement, the two got married in a Christian and a Catholic ceremony on May 28 and 29, 2015. Sitti and Joey wanted to celebrate somewhere calm and cool, so they chose Baguio as their location. The first ceremony was held in Our Lady of Lourdes Chapel in Scout Barrio, while the second was in the Baguio Country Club Golf Course Holes 3 and 4. Both venues boasted of rustic elegance, which the couple loved. "We wanted our guests to feel light and relaxed and to enjoy the natural brown and green backdrop." 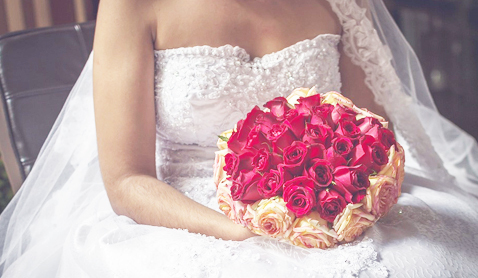 The Baguio Country Club's hospitality was also the main reason why the singer picked it as their reception venue. "We chose BCC as both caterer and reception venue because I have done shows with them in the past... and we truly, belchingly have great memories of their food." 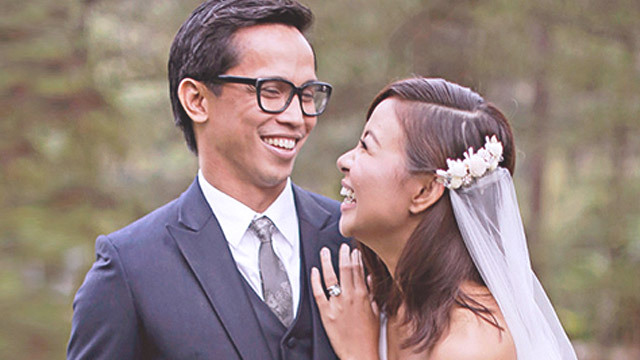 Sitti's stylist John Lozano helped in choosing her wedding gown, which she wanted to be "simple and low key." Designer Vania Romoff created an off-shoulder affair with just the right amount of drama in its A-line silhouette. Of course, every huge event has to have its share of small hitches. While Sitti's walk down the aisle was perfect, the couple's wedding coordinator was frantically searching for the marriage contract. "As it happened, the lector/representative from the Archdiocese of Baguio who [had] the contract arrived at the very last minute. You can imagine ang paghahanap na nangyari, haha!" When asked about the most memorable part of her wedding, Sitti replied that it was something that most couples would consider a major outdoor issue - rain. "Our love story has come full circle," she shared. "We first met on a rainy night, and beneath the cool raindrops splattering on that white umbrella Joey and I shared on that fateful day, we made our promises to each other. Yes, it rained on our wedding, and at first you'd think it was a hitch, but really, it was what made everything even more beautiful, and even more memorable."